In 2009 Sustainable Youlgrave negotiated with the Parish Council for an allotment to work as part of its programme to encourage the village to become more eco-friendly. 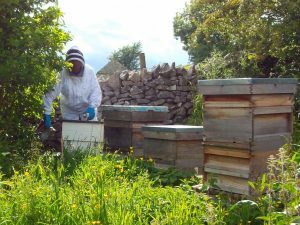 The allotment was then divided into two sections – an apiary and a fruit garden – and up until 2018 they were worked as separate entities. 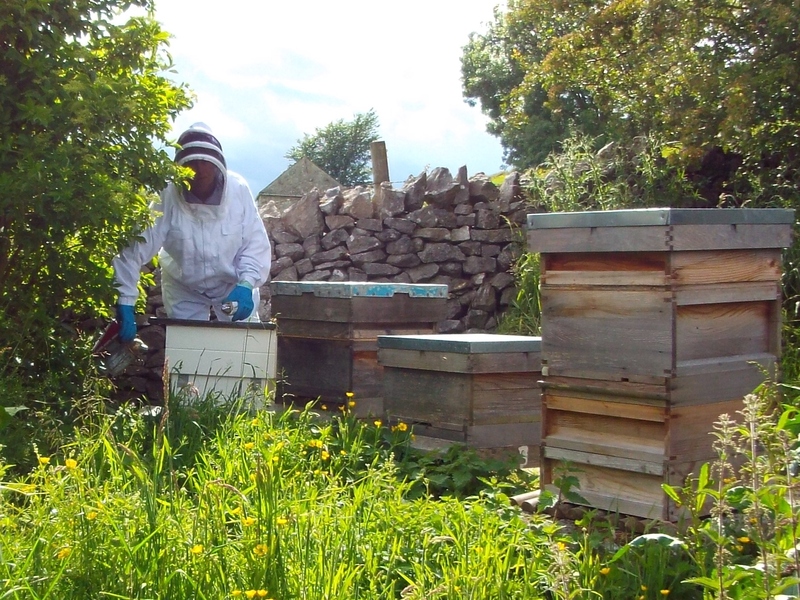 Now the two have joined forces to form the Youlgrave Gardeners and Beekeepers (‘Gs and Bees’ for short). It is hoped to engage the village in the allotment’s development and to explore the world of organic gardening with as many local people as possible. winter planning: the benefits of including a pond in your garden.